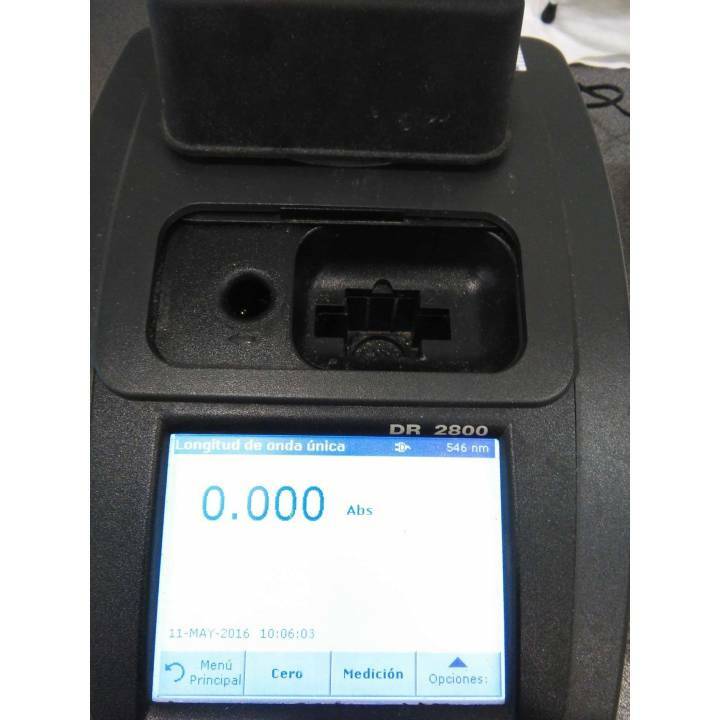 Spectrophotometer Hach DR2800. Range of absorbance of 340 to 900 nm. Operating mode: absorbance, transmittance and concentration. Bandwidth < 8 nm. Memory for 500 measurements. 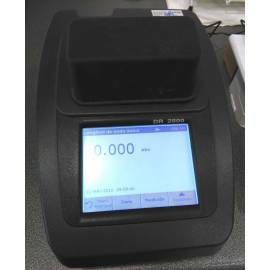 Includes test samples of Iron, Ammonium, Nitrites, Chlorine and color. Manual of instructions.